So recently i have been really into cooking sweet cakes, biscuits and slices and today i was just popping into my local supermarket to pick up some almond meal for the macaroons i was making. Personally, i never cook with makeup on so when i needed to go out to the supermarket while cooking i was stuck between doing my makeup or not worrying when i realised that i didnt have to do my whole face and i could just apply some minimal makeup. This post is about the basic makeup you can wear when you want to put a little bit of makeup on but don't want to go overboard or even look like your wearing makeup. I thought i did this post before but when i looked back on my history i realised i didnt ever post it but only ever kept it as a draft because i felt i couldn't say enough. Now, through experiencing more times where i have needed to use the minimal makeup effect i have much more to share with everyone in these simple steps to perfecting a natural look. 1. 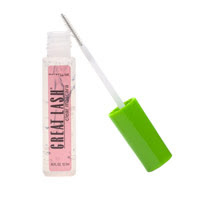 Concealer: use this to prep your eyes and cover any trouble areas you have on your skin. 2. Eyeshadow: choose a natural tone eyeshadow and a white eyeshadow. Apply the natural tone of eyeshadow (eg. 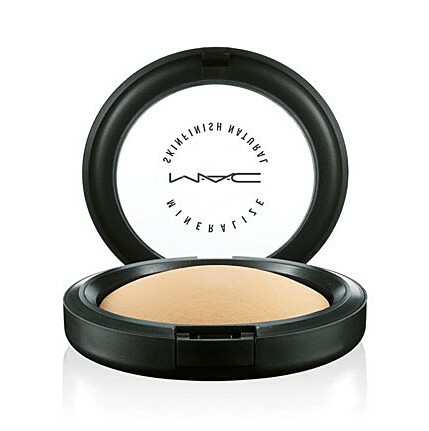 MAC, Naked Lunch) lightly over your lids and with the white or very bright eyeshadow (eg. MAC, Vanilla) to your inner tear ducts and brow bone. 3. Mascara: i adore big thick black lashes also but remember girls we are going for the natural look which means either a clear or brown coat of mascara. If you did not want to wear any mascara but it would be just an extra thing to take off, you can simply curl your lashes. 5. LIPS: for the lips perhaps a tinted moisturiser (eg. MAC, TLC), clear gloss or lipbalm would be a subtle shine or hint of colour as well as keeping your lips nice and moisturised. After completing only 5 steps, you are left with a beautiful and natural simple makeup look. Easy, uncomplicated, requires only the basic pieces of makeup and achieves an amazing result.